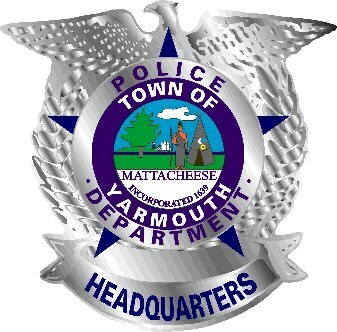 ACTIVE KILLER/HOSTILE EVENTS SATURDAY FEBRUARY 17, 9 A.M. to 11 A.M. 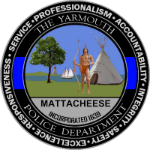 In partnership with the Yarmouth Chamber of Commerce, Lieutenant Kevin Lennon and the Yarmouth Police Department will present a free 2 hour training session to members of the public and business community. The training is called CRASE which is Civilian Response to Active Shooter/Hostile Events (ASHE). The training will give the attendees an overview on what an Active Killer Event is and what they can do to protect themselves after 911 is called. This is a nationally recognized training program developed in conjunction with the Department of Justice and Texas State University. We will be looking at the Virginia Tech School shooting and other events reviewing data from a study conducted by the FBI from 2000 to 2013 on Active Shooter/Hostile Events. At the conclusion of the program the attendees will have a better understanding on what an ASHE is, what preparations can be done now to protect themselves before and ASHE and what they can do to reduce risks during an ASHE.